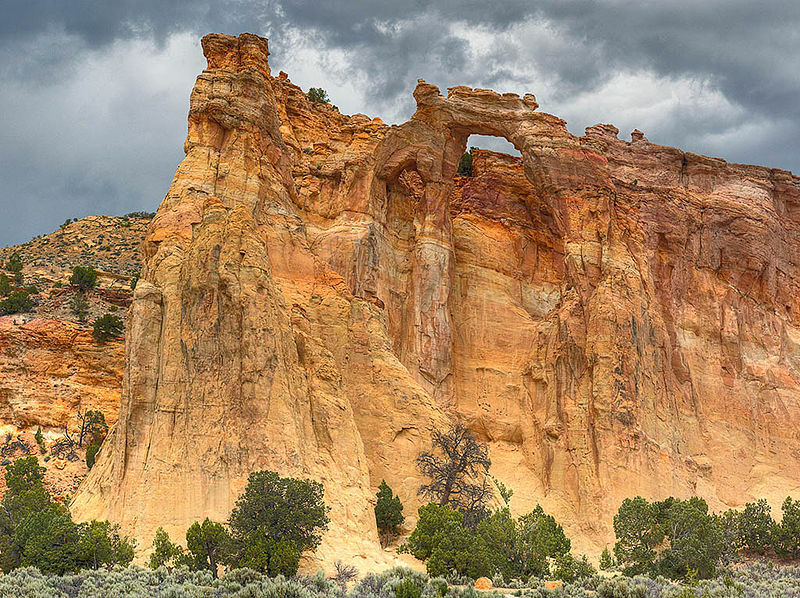 The arch is accessible from either the north or the south via Road 400, also known as Cottonwood Canyon Road. It is ten miles by car from the nearest paved road. When you reach the small parking area, there is a sidewalk that will take you almost right to the base of the arch. All I can say is "Wow" this is really great piece of our nature. Wish I can see it in person someday. Great Post!I would love to visit this place.Thanks for sharing. WOW!It's beautiful piece of our nature.I really want to visit this place.Thanks for sharing.